New Pattern Packet! 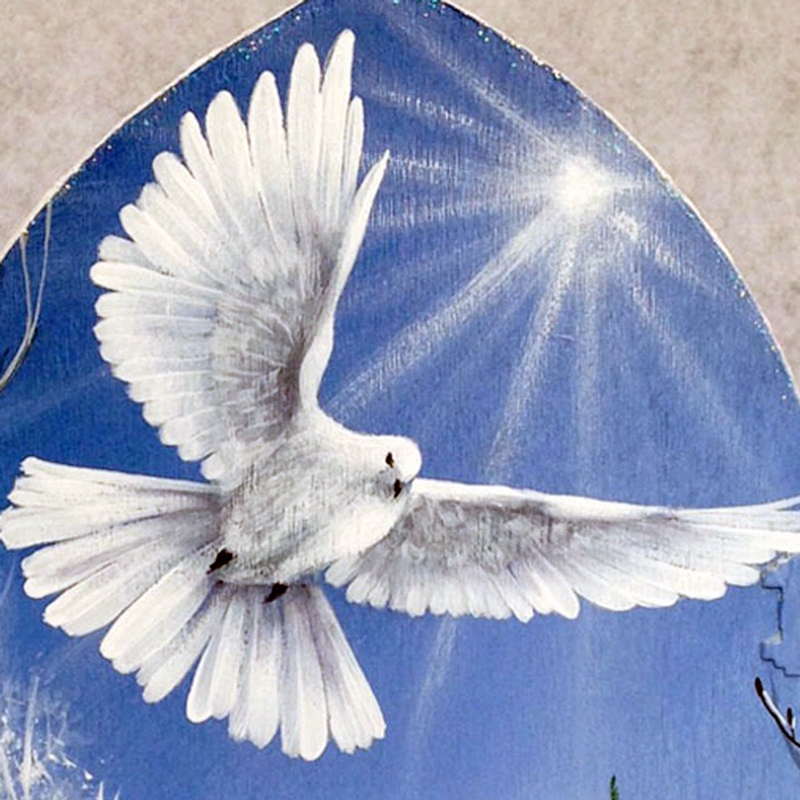 The eternal symbol of a descending white dove carries a message of Hope and Peace to all who enter. 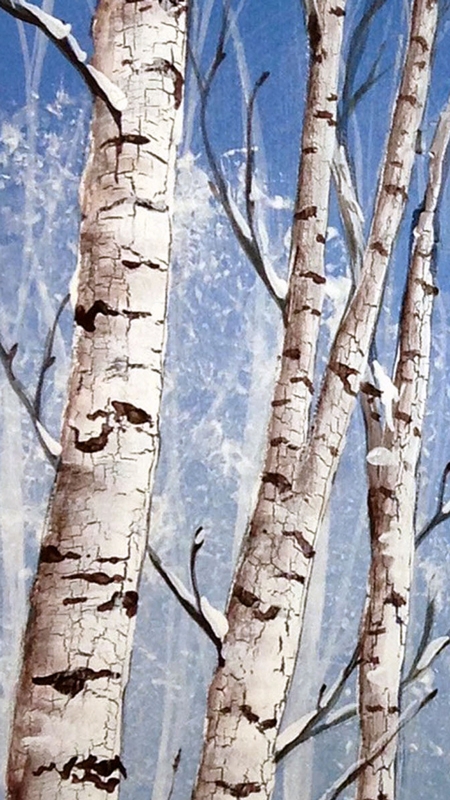 Play with several fun acrylic techniques such as plastic wrap texture and crackle medium bark. 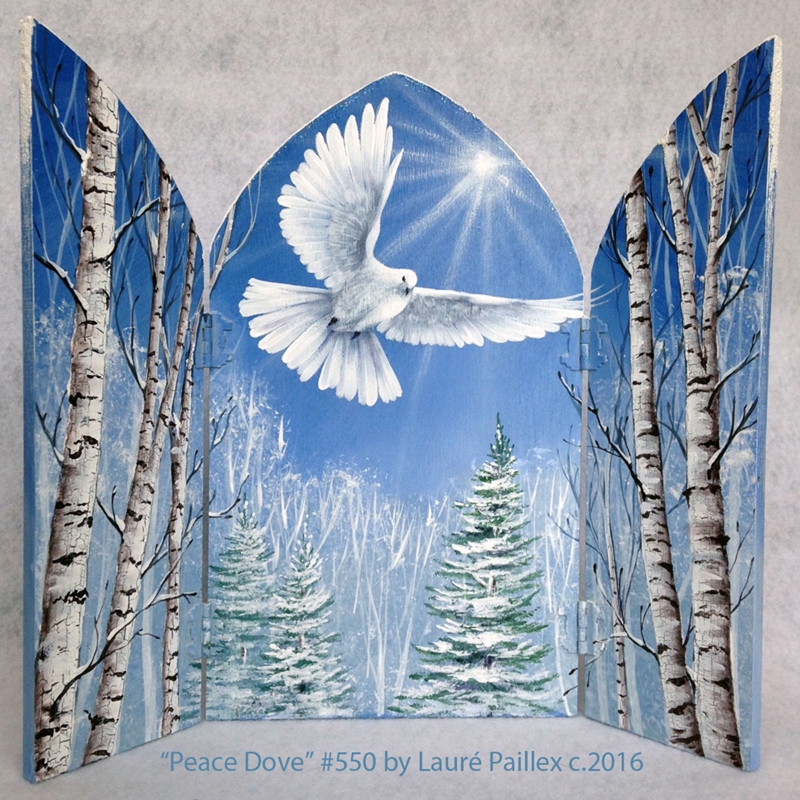 The packet contains full-color step-by-step instructions for completing each element of the painting using DecoArt Americana acrylic paints and mediums. This beautiful scene is featured on a hinged, three-piece wooden tripytch by JB Wood Products, Inc.